One must exercise extreme caution while responding to tall promises made by colocation providers. Unless these claims are supported by documentation, you should not accept these blindly. Colocation service is a highly competitive business due to proliferation of a plethora of colocation hosts that are prepared to go to any extent for acquiring clientele. However, competition has also benefitted customers who are able to avail down to earth rates in terms of attractive costs of storage space, uninterrupted connectivity, metered power, and so forth. 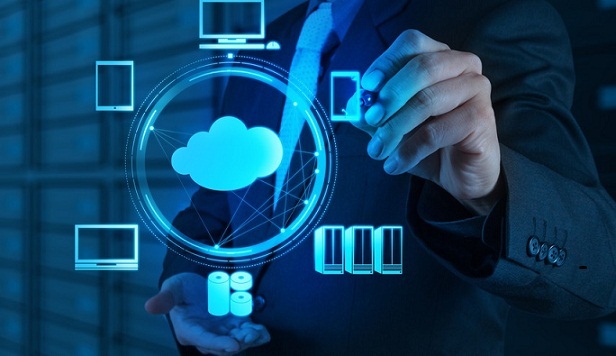 One needs to critically examine the claims associated with the three basic components of colocation service including space, connectivity, and power. Colocation can provide number of other benefits as well and you must be able to have a clear understanding about resources that would available to you for availing these benefits. In addition to this you must also understand how the colocation solution is going to boost your entry into overseas markets if the same is being planned by you. It would be naïve to expect huge discounts on power bills since the rates for power are finalized by third party utility providers. However customers can negotiate for proper model of billing including metered power billing and kW billing. There are few colocation providers that insist on full circuit billing models. You need to ensure that you will be paying for what has been consumed by you at the end of the day. There is variety of options as regards space for your hardware infrastructure at colocation facilities. These can range from private cages, individual cabinets and customized suites to name a few. You need to concentrate on the way space is being billed by providers. There are providers that use all-in number for power that comprises of space costs. You must be careful if the costs of space and power are split by providers. You need to be provided with specific details for precise understanding of the way these costs are arrived at. Connectivity is a vital aspect of every colocation deployment. You need to understand how the connectivity is being designed and managed. It is also important to understand how the same is going to be billed. You can expect to get multiple carriers in a single package if your provider offers a blended bandwidth option. This is a highly sought after alternative by many customers since it provides additional redundancy in addition to optimal speed. This method of billing also offers precise details by listing all charges in monthly billing. The only drawback of this option is cost, which is slightly higher than a single carrier option. If you choose a colocation hosts that operates carrier neutral data center, then you will be able to contract with different carriers. If you are contracting with multiple carriers, then you can expect to avail redundancy and then the connectivity solution would be a better option than going for a blend. Users of collocation services can discuss and negotiate a practical commitment rate to avoid bursting overage charges. 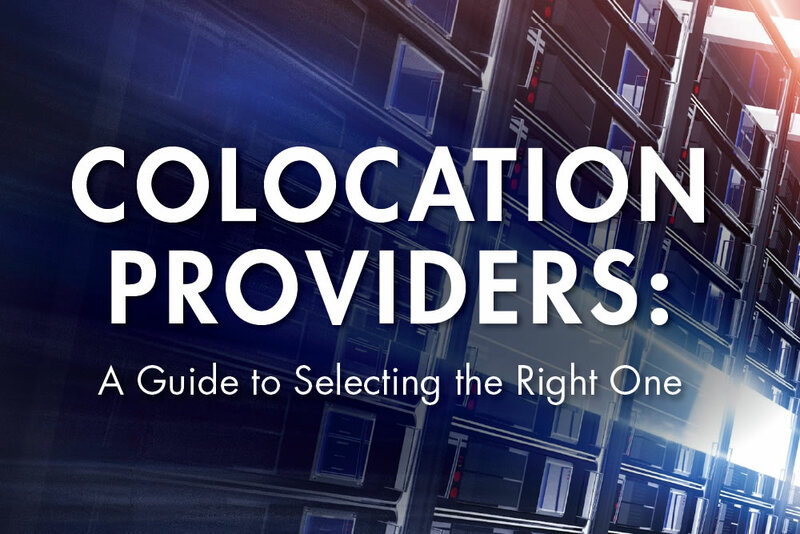 One must understand the complexities of moving to colocation center either from in house data center or from any other colocation center as a switch option. The migration must be preceded by a strategic planning that involves setting up of a timeline. You should also be aware that you need to be proactive about planning to leave a data center in case of any issues or unsatisfactory services. Most of the times such move needs to be planned much in advance because some colocation server hosting providers implement auto renewal of contract much before the actual expiry of existing contract. It is advisable to carry out an in depth research before your contract with existing provider is due for the renewal. This can be used as an opportunity to minimize your data center hosting costs. While it is a fact that websites can be misleading, you need to get authentic information from existing users of services. Reading negative reviews can also help get deeper insights about the provider’s responses to issues. Ultimately, find out as much information about billing methods as possible to improve budgeting and predictability of colocation expenses.